Eisenmann centerpipes designed to work with the Eisenmann performance exhaust for the BMW F8X M3/M4. 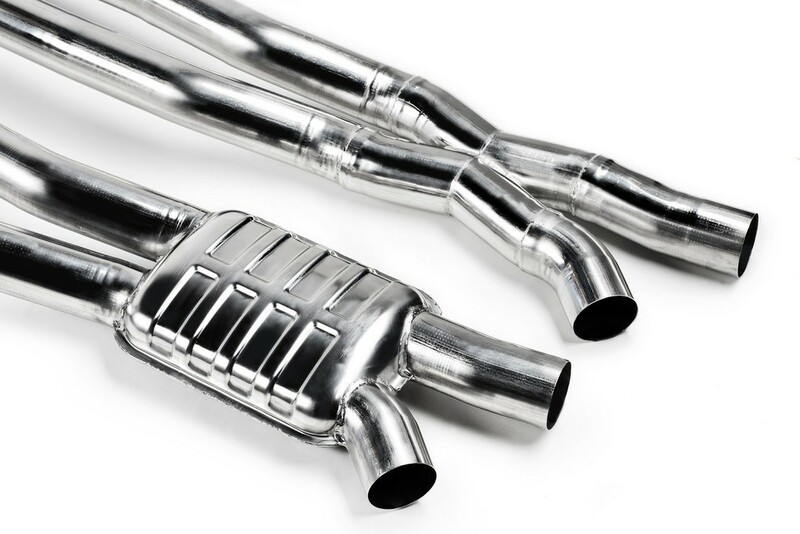 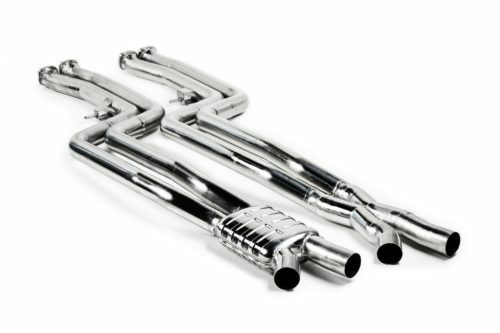 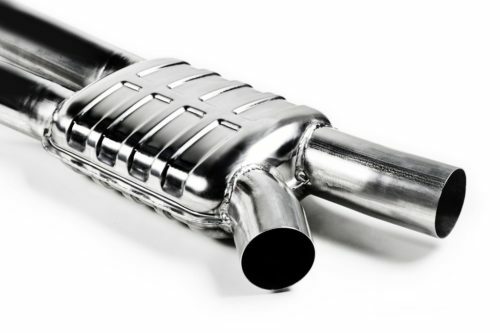 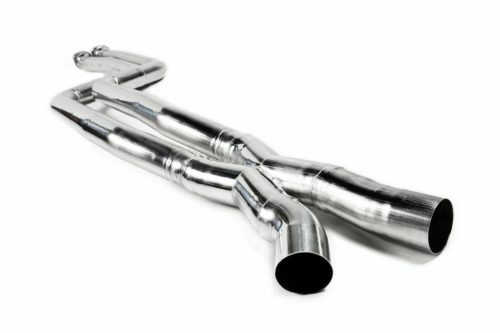 Available in either resonated or non resonated versions, the optional connecting pipes allow for an easy, bolt on installation of Eisenmann's exhaust system. 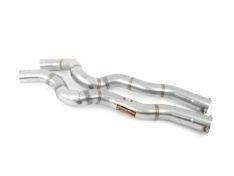 These pipes convert Eisenmann's exhaust from a slip-on style more familiar to European car enthusiasts to a fully bolt on exhaust system that US enthusiasts demand.